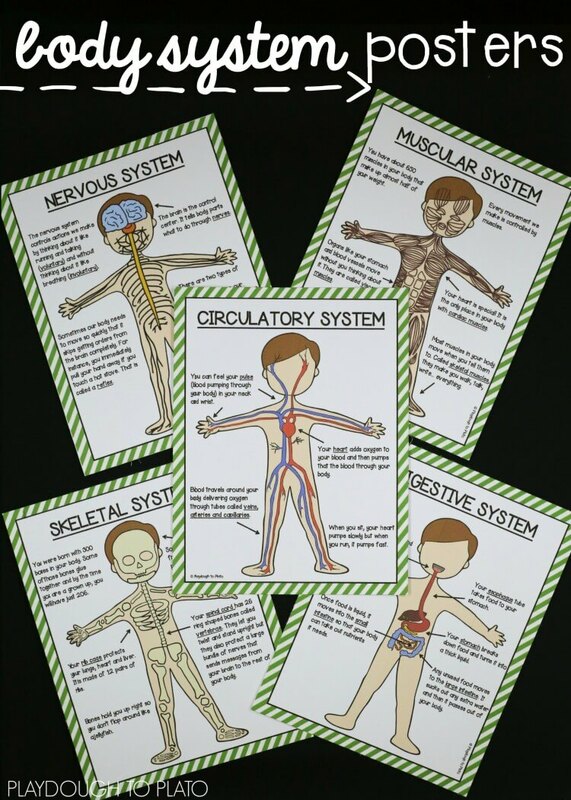 Make it fun for kids to learn about five critical human body systems: circulatory, digestive, muscular, nervous and skeletal! 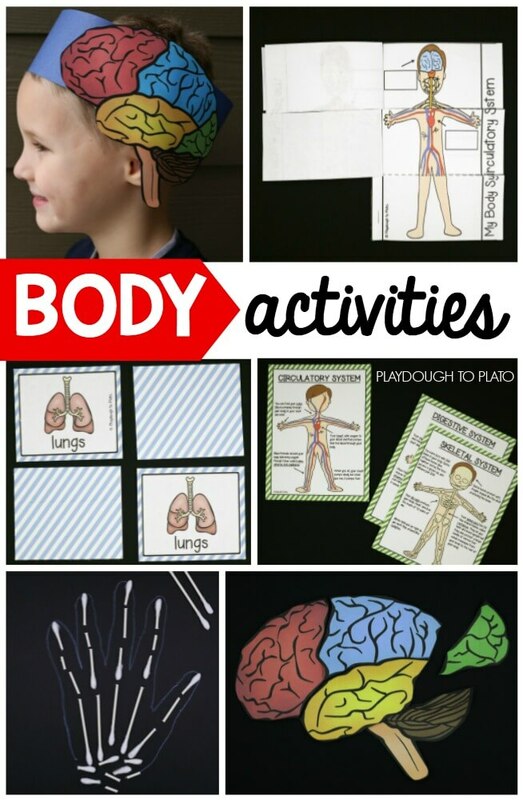 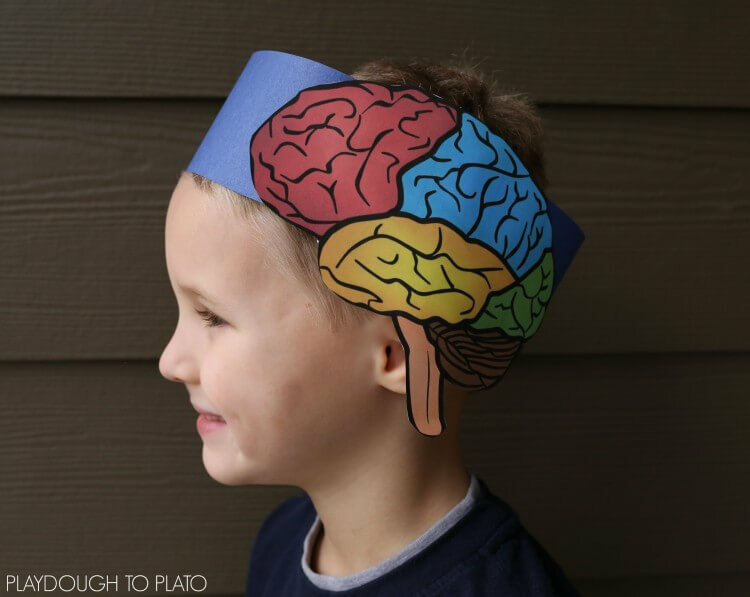 The Human Body Activity Pack includes everything you need to differentiate for kids from preschool through second grade. 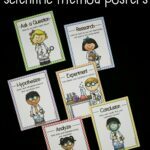 Inside the set, you’ll find information-packed posters for each of five systems (circulatory, digestive, muscular, nervous, skeletal) PLUS a bonus brain poster too. 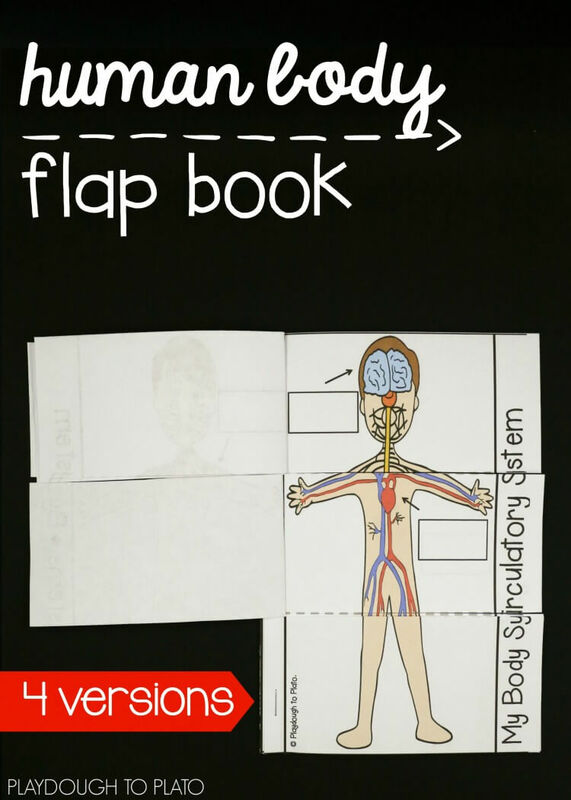 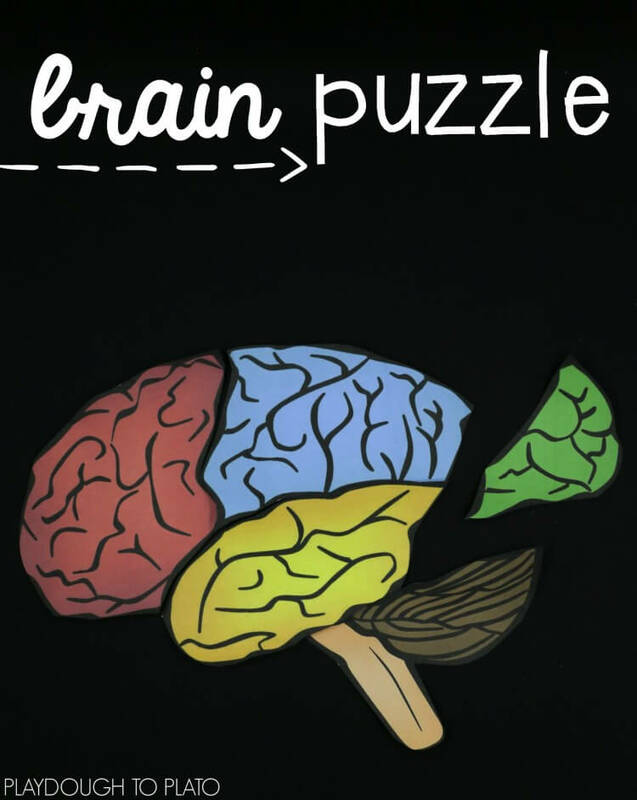 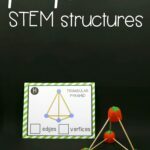 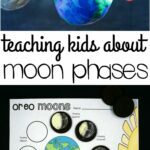 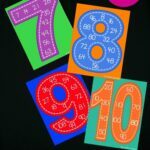 Help kids easily see how each of the systems work together with an interactive flap book. 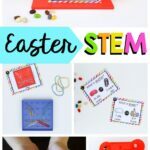 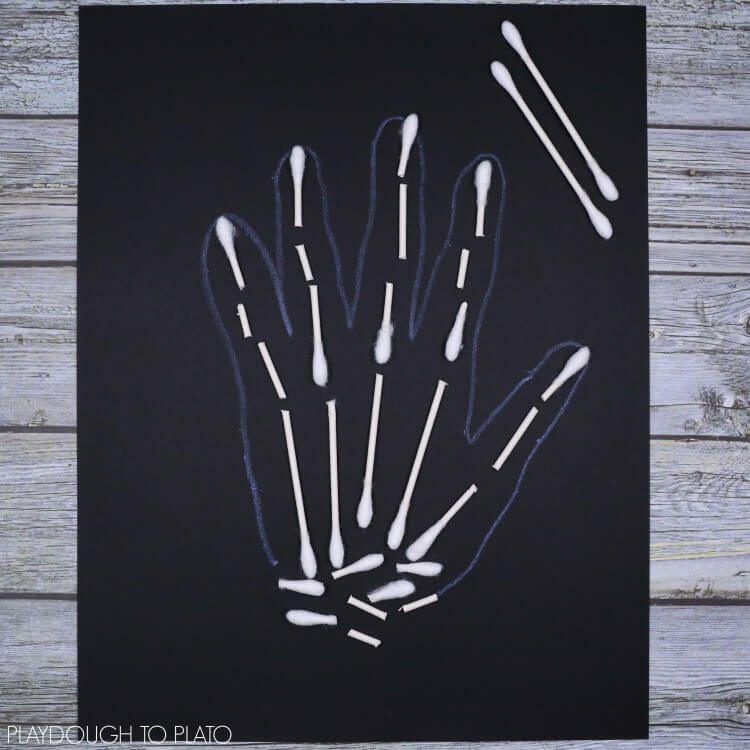 Learn about hand bones with an engaging x-ray craftivity. 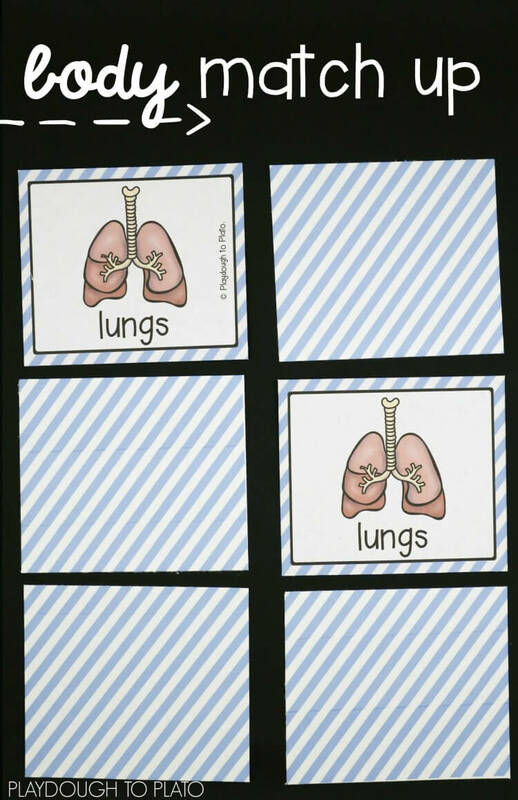 And review the names and characteristics of individual body parts with a couple rounds of Memory. 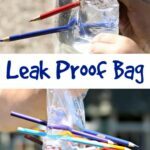 Make a digestive system in a bag and experiment with your pulse. 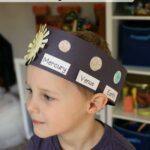 Ready to learn about the human body too?! 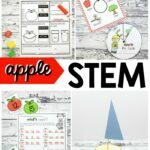 Download your pack in our shop or on Teachers Pay Teachers!